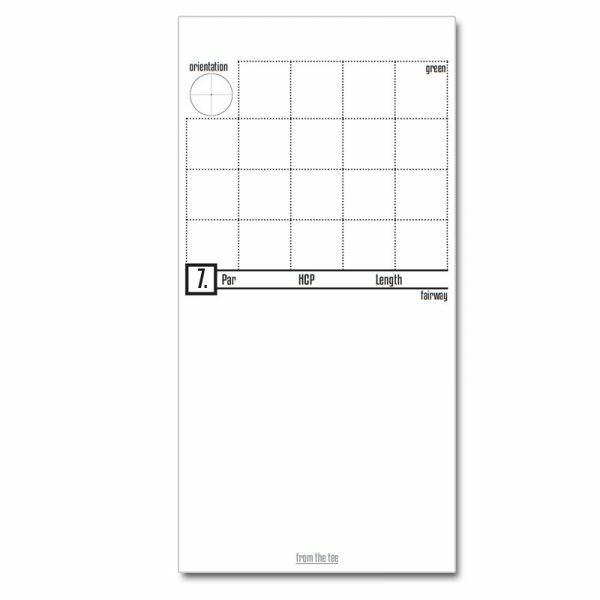 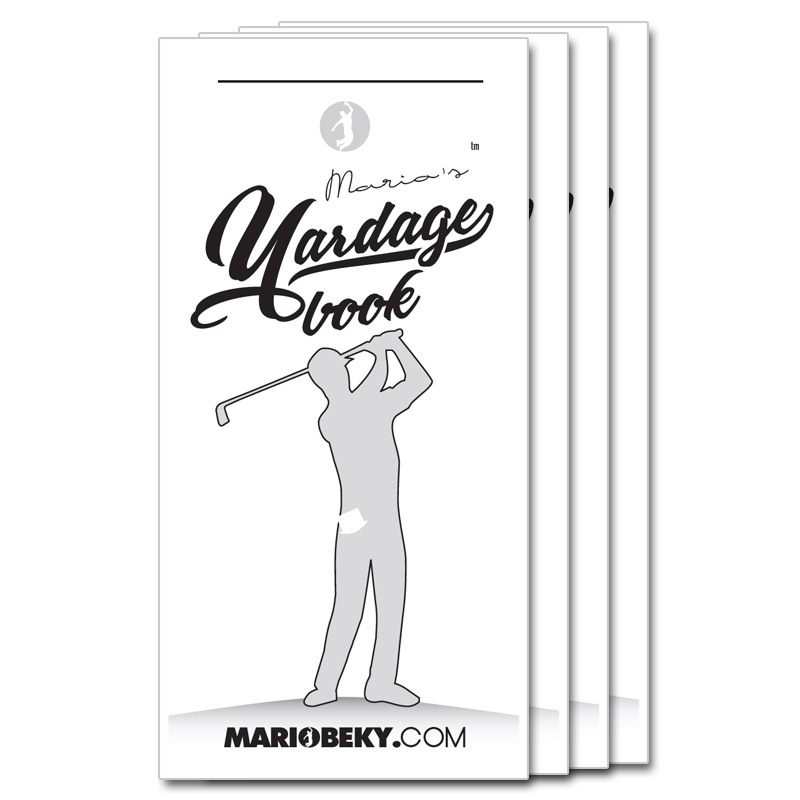 Professional, Slim & Customized Yardage Book (birdie book, birdie card). This is THE Yardage Book. Super-slim design means you can hide it into every pocket or just tuck behind your belt. 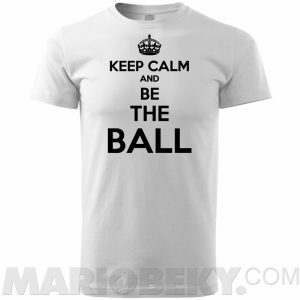 There’s a lot of distractions during the game. 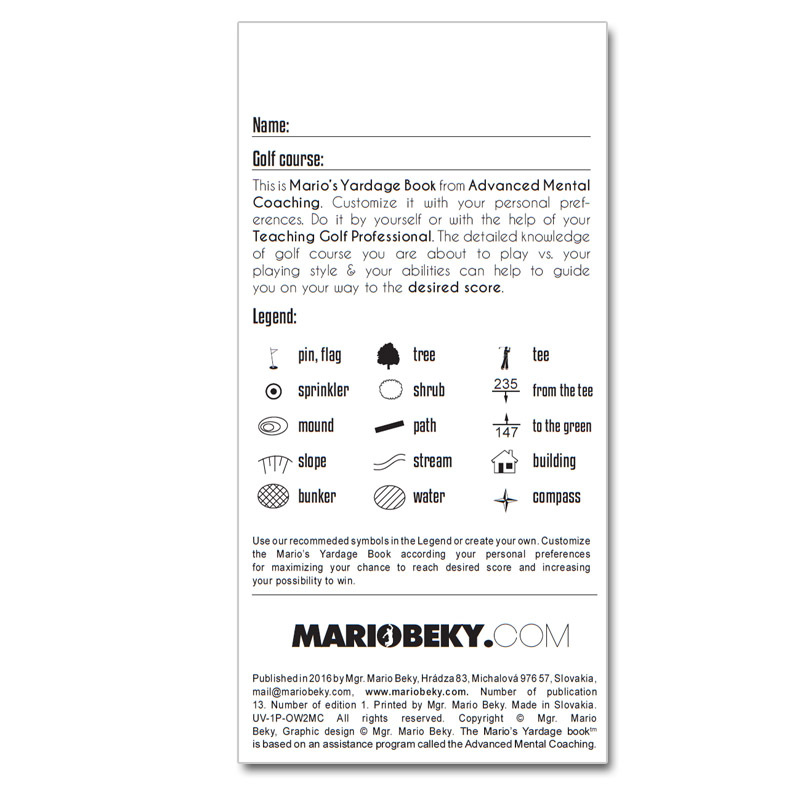 What you need is a simplicity. 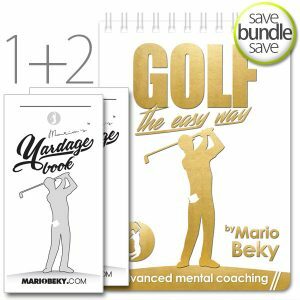 Juniors & Students – Golfing academies for Juniors Golfers (read more in Terms & conditions) can contact us for better prices. 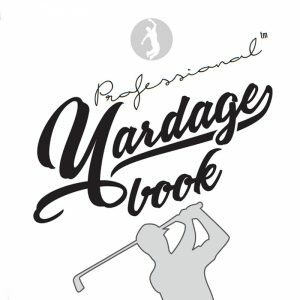 If you are a Teaching Golf Professional or a Junior Golfer, please contact us. 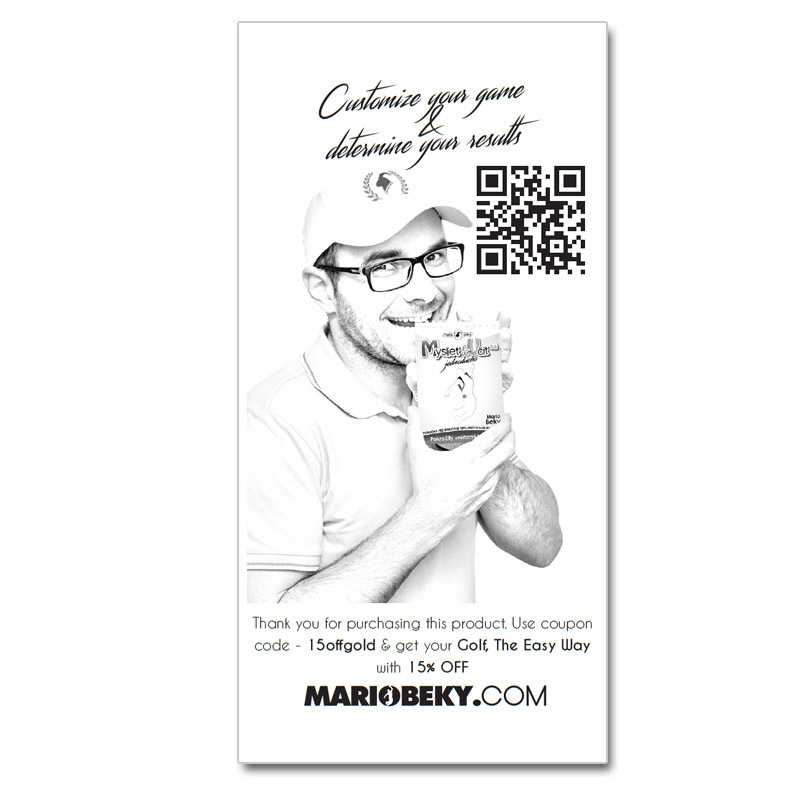 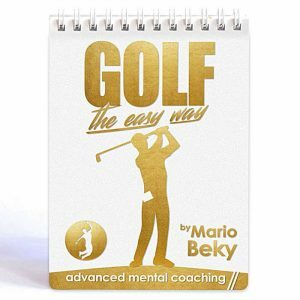 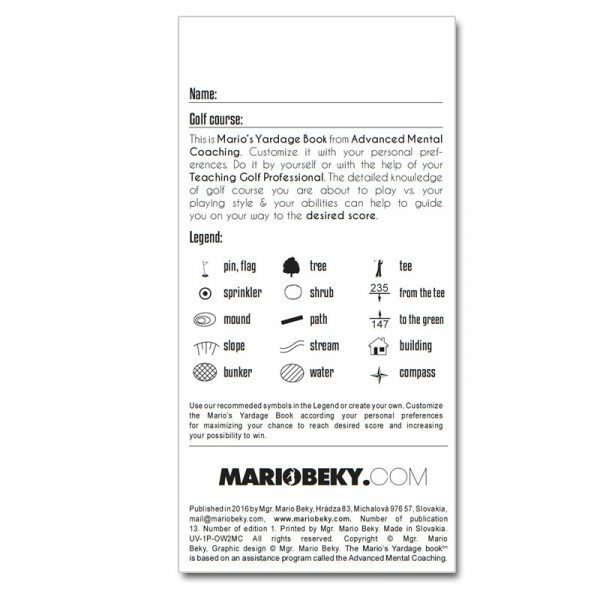 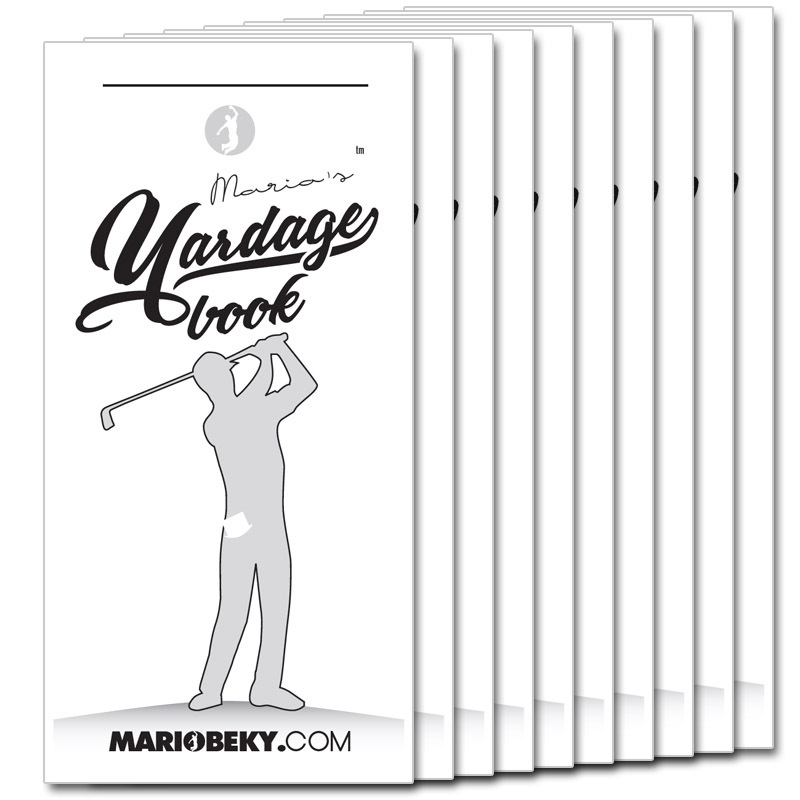 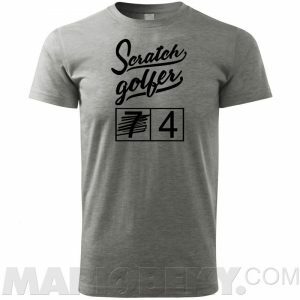 The special package includes the books (1x, 2x, 4x, 10x Mario’s Yardage Books – depending on the package you will choose), discount vouchers as part of the yardage books.